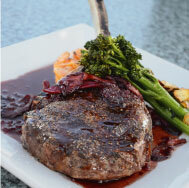 Join us in Killarney Randles Hotel on the Ring Of Kerry. 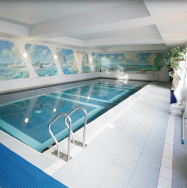 If you are looking for a hotel on the Ring of Kerry, Randles Hotel is the hotel for your adventure. 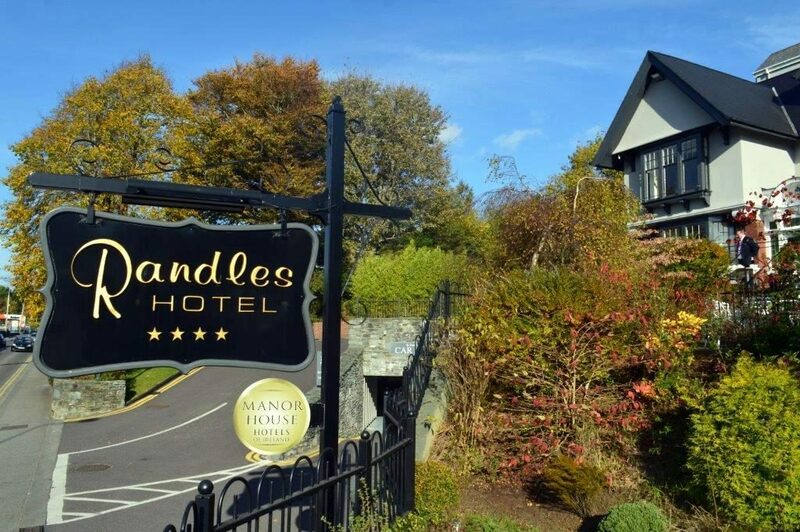 Based here in Killarney on the Muckross Road, Randles Hotel is the ideal choice for you to explore the stunning and mystical scenery of the magical ring of Kerry. 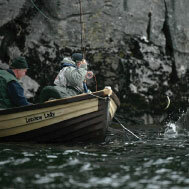 Attracting hundreds of thousands of visitors each year the ring of Kerry is renowned for its beauty. 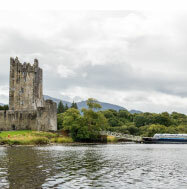 The area is extremely popular with those who love adventure and the outdoors and be it fishing, golf, hillwalking, cycling or watersports the ring of Kerry has something for you. 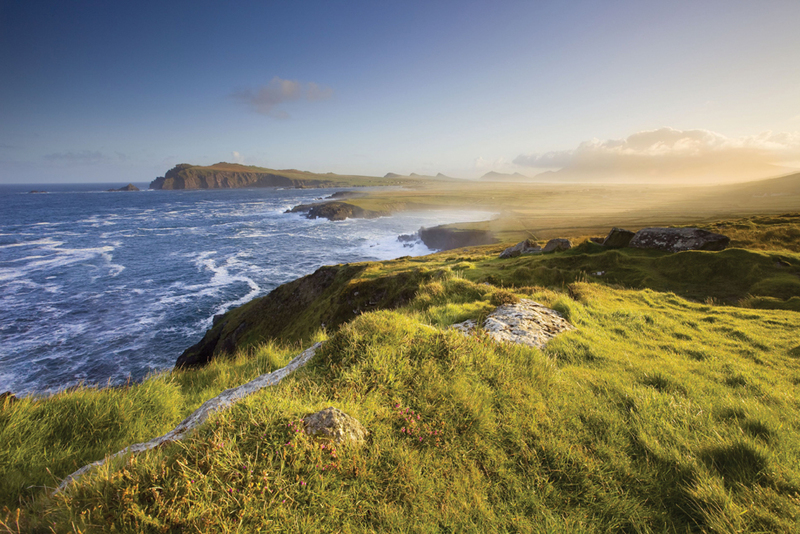 If you love beautiful unspoilt beaches, the ring of Kerry is certainly somewhere you should visit. From Dooks Beach and Rossbeigh in Glenbeigh, to Kells Bay along the Iveragh coastline, right down to Strand Beach in Cahirsiveen, beautiful beaches are there to be experienced. If Skellig Michael is on your list to visit, they are also fantastic beaches nearby to visit such as St Finians Bay, Ballinskelligs and Reen Rua. Further east you have the famous Derrynane and Castlecove Beach in Waterville, and towards Sneem the beautiful Coral Beach, that unlike other beaches are made from dried and sun-bleached algae. Played by Golfers from across the world, the ring of Kerry is home to some of the finest golf courses in the world. The ring of Kerry is famous for the annual for the annual ring of Kerry Charity Cycle each year in July, with over 9,000 cyclists taking part. The Killarney National Park is also a fantastic option for cycling here as well in the Ring of Kerry. 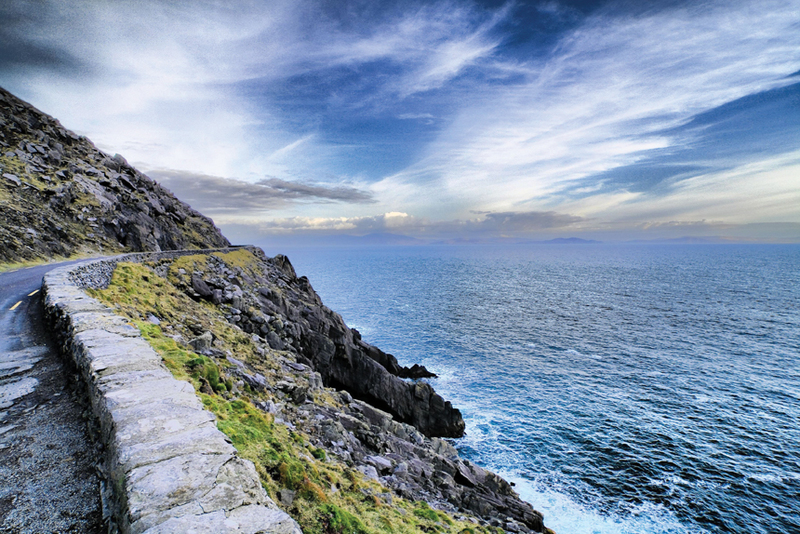 Some of the best walking trails in the country if not the world are our own doorstep here in Kerry, and the ring of Kerry is certainly for you if you have a passion for walking. Killarney, Kenmare, Sneem, Cahirverseen, Glenbeigh, Glencar, Waterville and Caherdaniel are home to some of the finest trails in the country. Our friendly staff will be here on hand to advise you on the best places to visit, our excellent location makes us an ideal choice for a trip around the famous ring of Kerry. 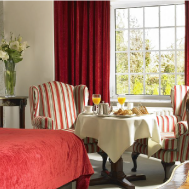 For a true luxury traditional Manor House experience, join us at Randles Hotel this year.